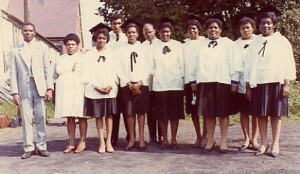 Upon his arrival in Brooklyn, New York on October 10, 1974, Elder Barnes knew that he could not afford to waste any time in responding to the spiritual needs of the many immigrants who were rapidly migrating from England to Jamaica with affiliations to the churches under the leadership of Bishop Sydney Dunn. 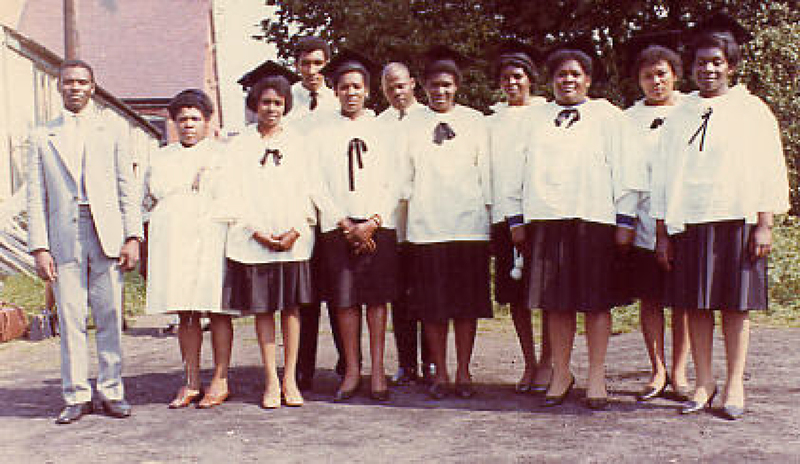 Having conferred with Bishop Dunn and Presiding Monroe R. Saunders, Sr., Elder Barnes was fully aware of the great task that lay ahead of him a full year prior to his actual departure from England. 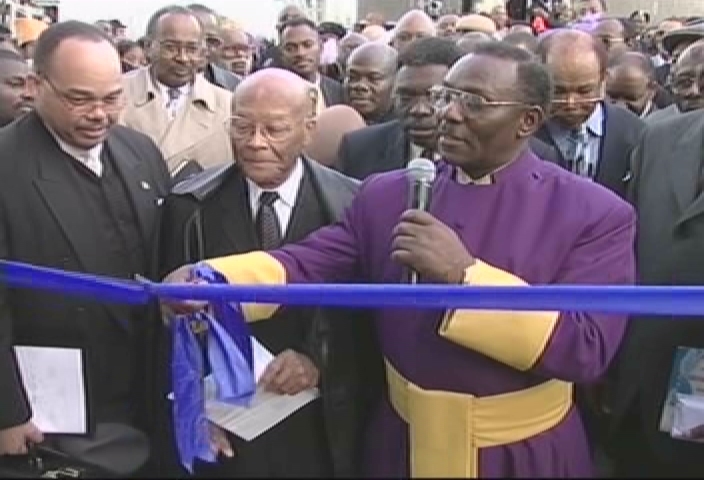 Nevertheless, he humbly submitted to the call, as Bishops Dunn and Saunders un-hesitantly laid hands on Elder Barnes and assigned him the task of establishing and pastoring a church in Brooklyn, NY. Elder Barnes could never have foreseen, however, the many sleepless nights and lonely days that lay ahead for him. He would never realize the road of tears that lay before. Without his wife physically by his side or his children surrounding him, there were many days of despair. Yet, he realized that he could not afford to waste time responding to his days of despair as the needs of Gods people were greater. So putting himself aside, he immediately started his search for a place of worship. Within a short period of time he located a tiny hall in the Crown Heights section of Brooklyn, NY and rented it out. 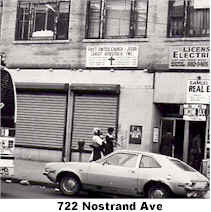 What was to become home and a place of refuge to many brethren (722 Nostrand Avenue) was rented out at $200.00 per month. Facility were very menial and space was extremely limited. In fact what was referred to as the Pastor’s office was just a little bigger than a telephone booth. 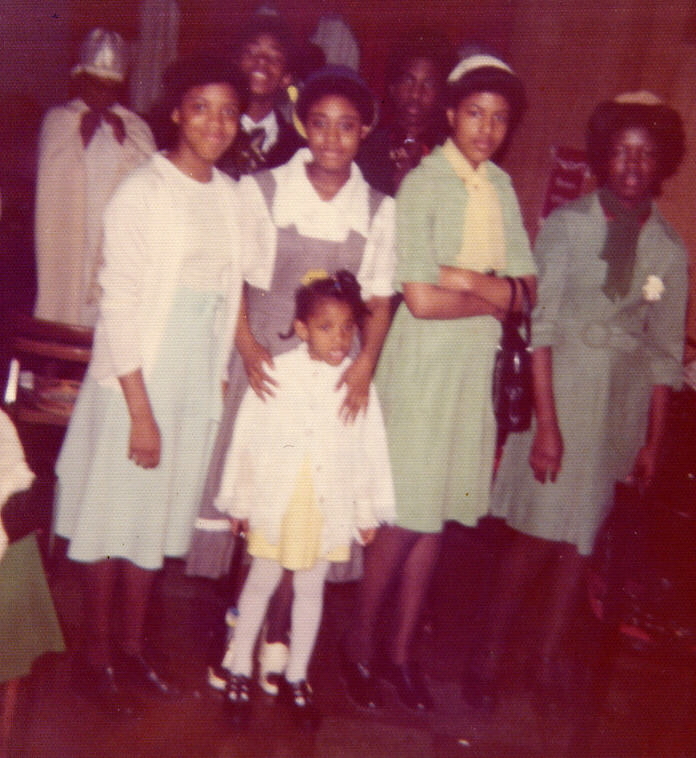 Yet it was a beginning and it was here that his wife and children would join him in ministry in July of 1976. It was never the intent of the saints to remain at the small store-front location at Nostrand Avenue. 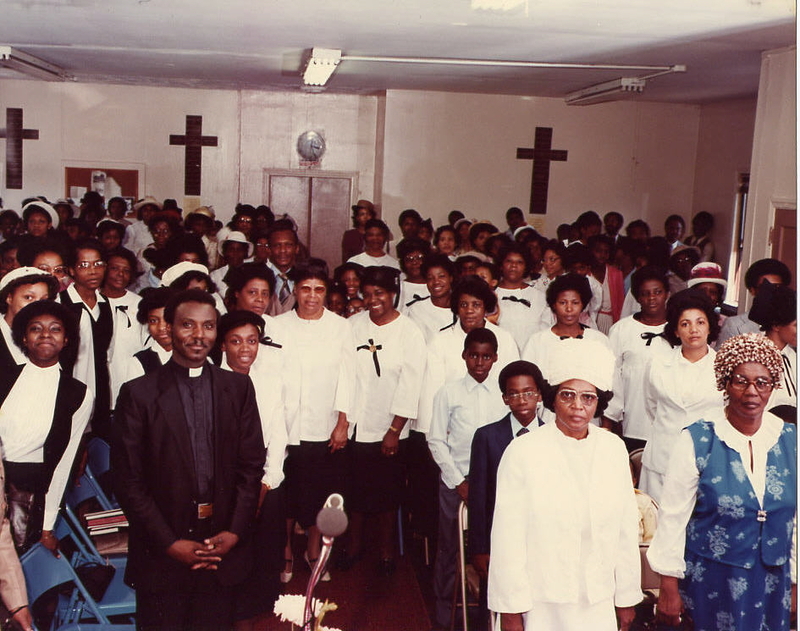 Pastor Barnes acknowledges that this was just the first necessary step thus he continued to search for a larger place of worship to purchase for the saints of God. His quest materialized in 1977 when the building at 868 Winthrop Street went up for sale. A meeting was called and an agreement was reached that the building should be purchased. 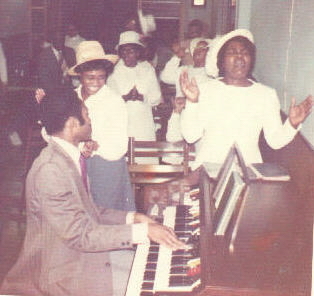 Even before the contract was signed the saints were given access to the building and the first worship service was held. 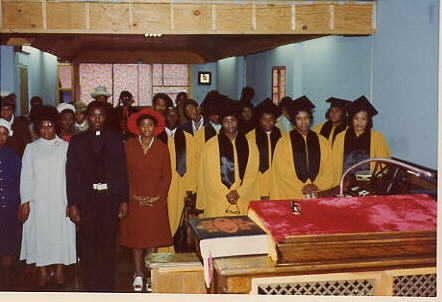 When the members moved into the new building, it was a relatively small group, so there was ample room for worship in the sanctuary, which hosted a seating capacity of approximately 100. However day by day souls were added to the fold and as a result of this rapid growth, the saints were forced to knock out walls even removing the Pastor’s office in the process. 868 Winthrop Street was just a stepping stone to the greater things God had in store for them that love Him and diligently seek Him. 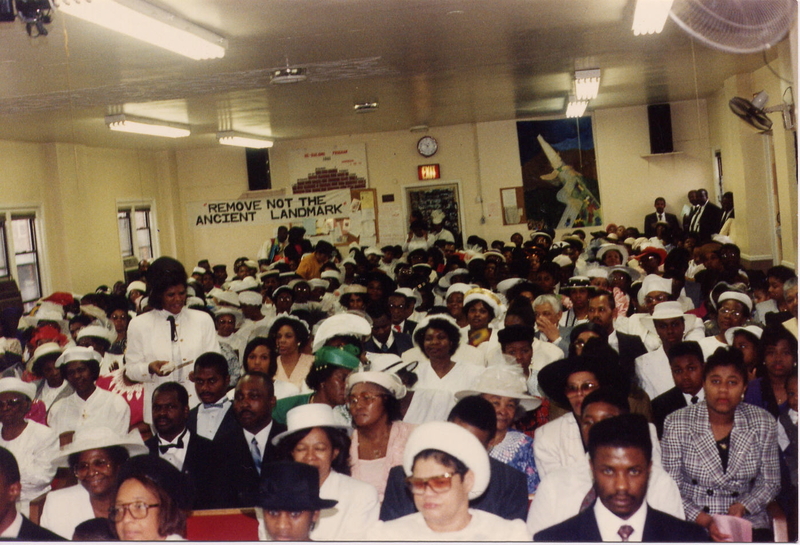 On November 24th, 2001 the congregation moved into a 1.2 million dollar edifice, at 590 Utica Ave, Brooklyn, NY–-a testament to the further Glory that will be revealed through God’s people. By the Grace of God we have come this far & by His Grace, we will continue to better things!